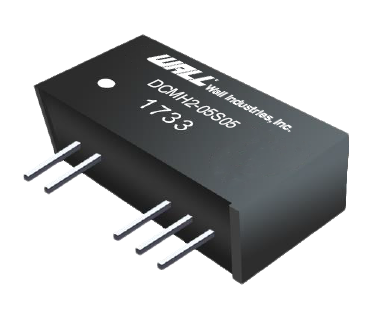 The DCMH2 series of medical high isolation DC/DC converters offers 2 watts of output power in a very compact 7 pin SIP package. This series consists of unregulated single and dual output models with a wide input voltage range. Features of this series include reinforced insulation, internal SMD construction, high efficiency, and short circuit protection. This series design refers to EN60601-1, ANSI/AAMI ES60601-1 and is RoHS compliant. Notes: 1. 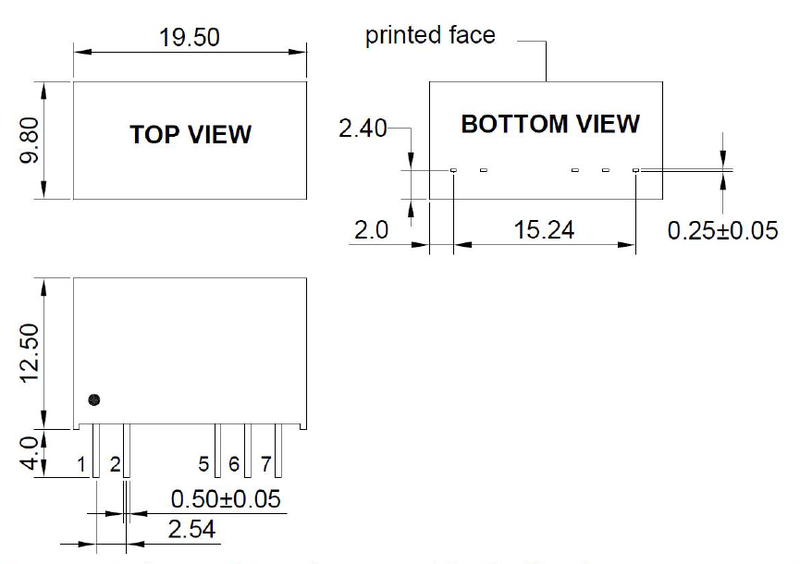 Capacitive loads of positive and negative outputs are identical.